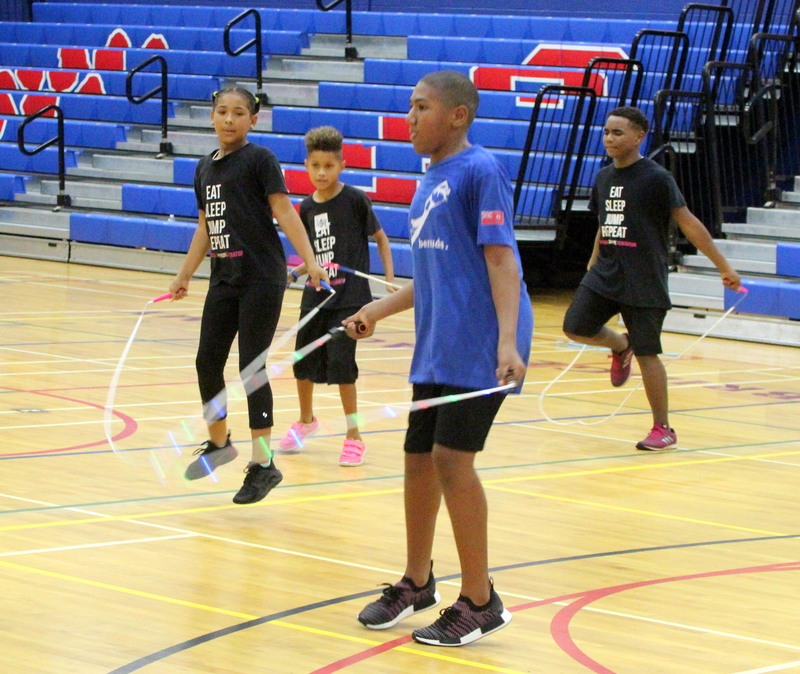 The Bermuda Jump Rope Federation hosted Try Outs for the Bermy Bouncers inside the CedarBridge Academy Gymnasium. The Federation has already began their preparation for the World Jump Rope 2019 which will take place in Norway. The Fall practice dates/times for Club Jumpers and the Bermy Bouncers (Junior & Senior) have been released. The Club Jumpers will practice Monday’s & Thursday’s 5-7pm, Bermuda Bouncers Juniors are Monday’s Tuesday’s & Thursday’s 6-8pm and Bermuda Bouncers Seniors Monday’s Tuesday’s & Thursday’s 6-8pm.